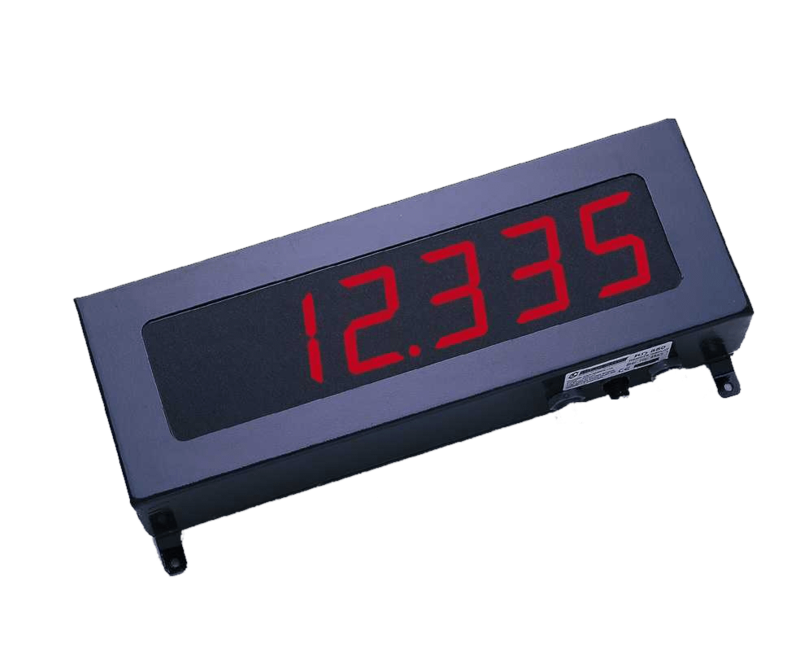 The weighing remote display RD650 is a large digit, high visibility remote display. It provides fast and easy readings at long distance and under the hardest environments. Compact structure and wide-angle viewing, coupled with long life electronic components, make the RD650 a wide choice for demanding weighing systems. A standard serial port (RS232 or RS485 or 20mA C.L.) allows interfacing with a variety of digital weight indicators.